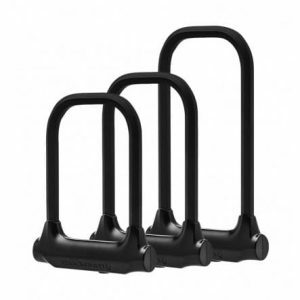 Bicycle U-Locks are the preferred method of most cyclist to lock of their bike while on the go running errands because of its easy-to-use convenience and get-the-job-done capacity. Bicycle U-Locks are the preferred method of most cyclist to lock of their bike while on the go running errands because of its easy-to-use convenience and get-the-job-done capacity. bicycle U-Locks come in all shapes and sizes but most cyclist prefer the smaller designs because of their weight and storage ability. 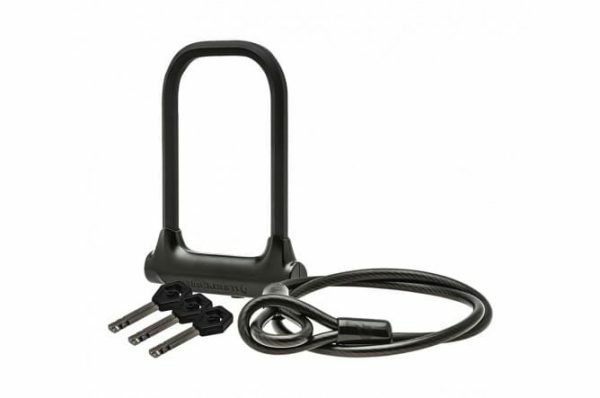 The Blackburn Compact Bicycle U-lock check all the marks but provides an included 4 foot long steel cable to help you secure other parts of the bicycle if you are in a more risky neighborhood or to secure other valuables along with your bike. 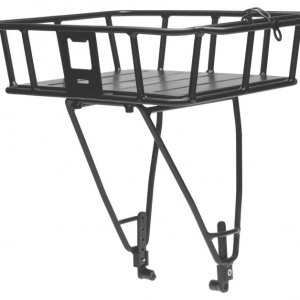 Carry the U-lock with or without the cable depending on the type of outing, or store your cable seamlessly on a Blackburn designed basket, bag, or pannier. Deters even the most dastardly of thieves. The hexagonal shackle deters thieves by roughly doubling the time to cut away your lock. 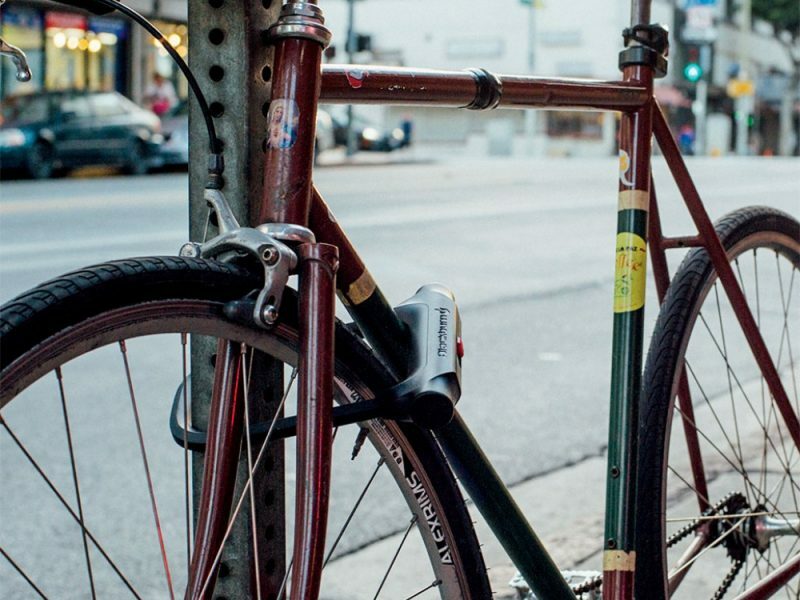 4′ cable makes locking up your bike, and all its removable parts, a breeze. Just as the regular Local U-Lock, the Compact U-Lock Combo features the same design elements that make us love the other U Lock plus more. This lock is a bit smaller than the standard U-Lock, so it can be stored easily on almost any bag or fit perfectly out of the way on it’s frame mount. The fact that an additional 4 feet cable is included is just a bonus security feature for your bike. 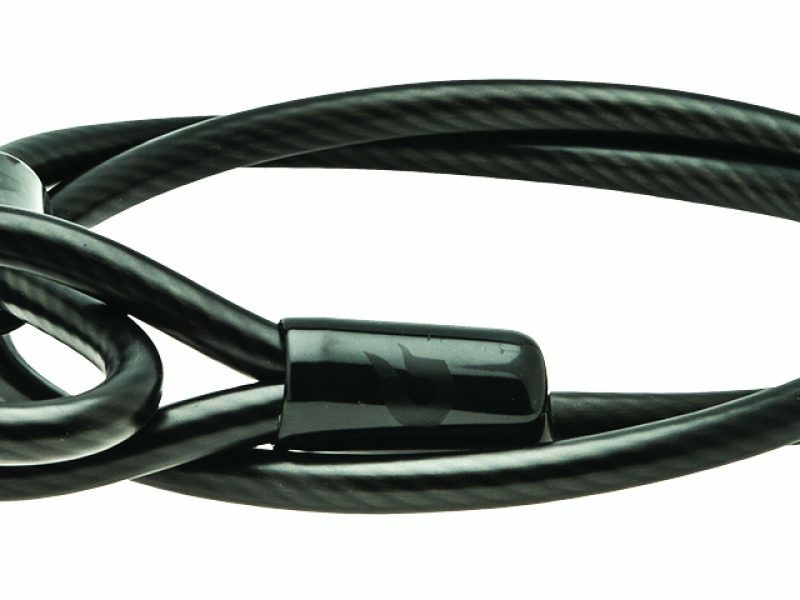 Secure your front wheel or other valuables along with your bike using the included cable.